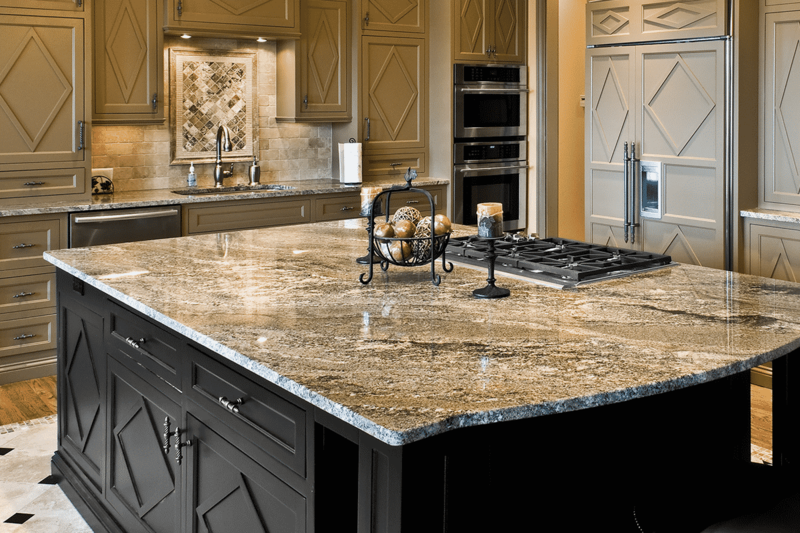 For decades, granite has been one of the leading contenders for kitchen (and bathroom) countertops. 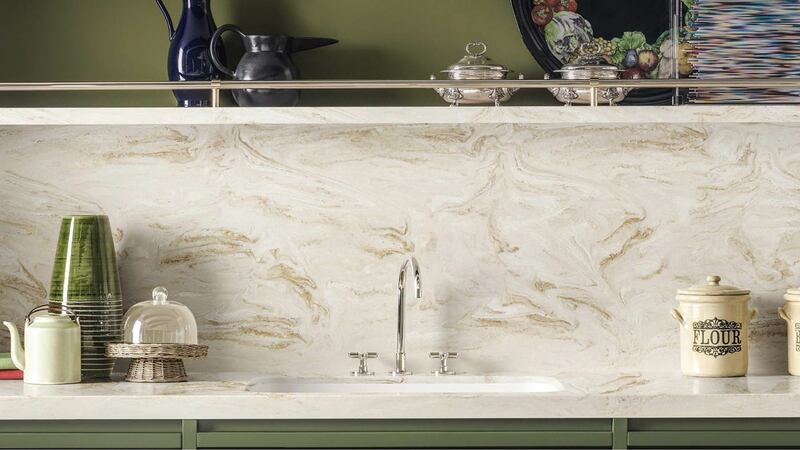 This natural stone is strikingly unique, resilient, and resistant to scratches and general wear-and-tear. However, despite its durability, it’s still important to take a step every day toward knowing how to maintain your granite countertops. Don’t worry, though! We know that so many families choose granite for their kitchens because it requires little maintenance and is so resistant to bacteria. These steps won’t take more than a few minutes and will keep your granite countertop looking as beautiful as it looked on day one. 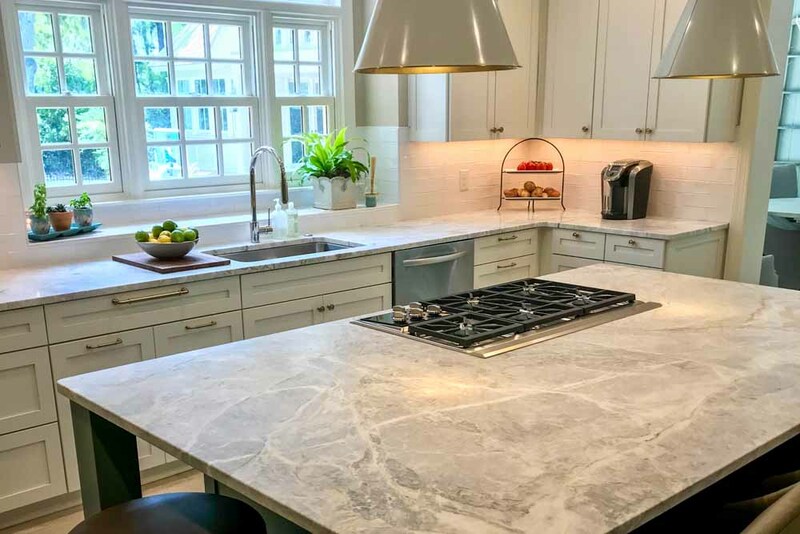 As is common about almost everything on the internet, there are some pretty conflicting opinions about how to treat and care for granite countertops. However, this guide includes only the correct pro-tips. Daily: When the day is done and you’ve finally cleaned that last dish from dinner, a quick wipe down of the countertop is in order. Grab a dish rag or soft sponge and rinse it under some hot water. (If you want to add a little dab of gentle dish soap, you can.) Once the counter has been wiped in the hot water, use a clean towel to dry the area, and you’re done. As we’ve mentioned before, granite naturally fights against mold, mildew, and bacteria, so this step helps get rid of the daily crumbs and build-up that occur from the use of your countertop throughout the day. Avoid any harsh chemicals or acidic cleaners (such as bleach or vinegar). The logic behind this is simple: You don’t want to cause the sealant to wear down faster than it naturally will. Every year, check your sealant. 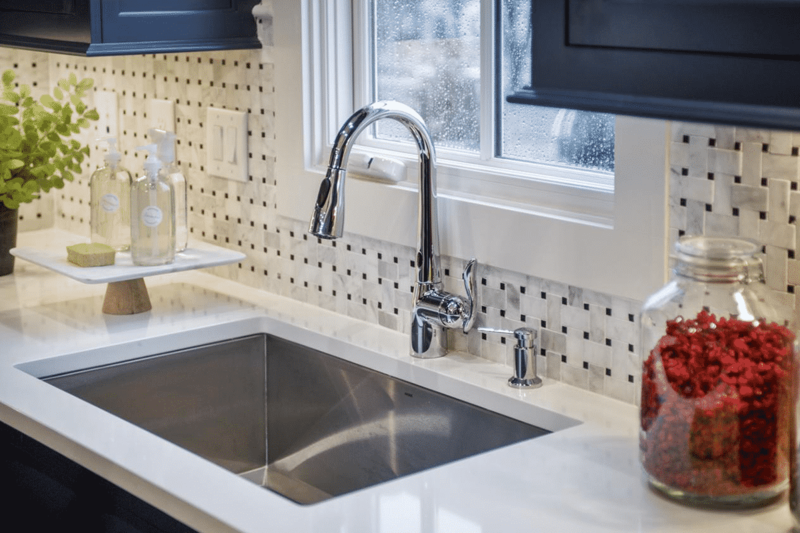 You can do a simple test by dropping a few droplets of water onto the counter; if the water remains in little beads, then your sealant is still strong. Another marker of a weakening sealant is if the stone around your sink starts to darken (which means the stone is absorbing the water). Although granite is durable and you have a sealant, to make the countertop last and look nicer longer, wipe up spills after they happen. Also, use hot plates as often as you can, rather than placing hot pots and pans directly onto the counter, because there’s a possibility that the intense temperature difference can cause fractures in the sealant or stone itself. Any specifics about how we can help?